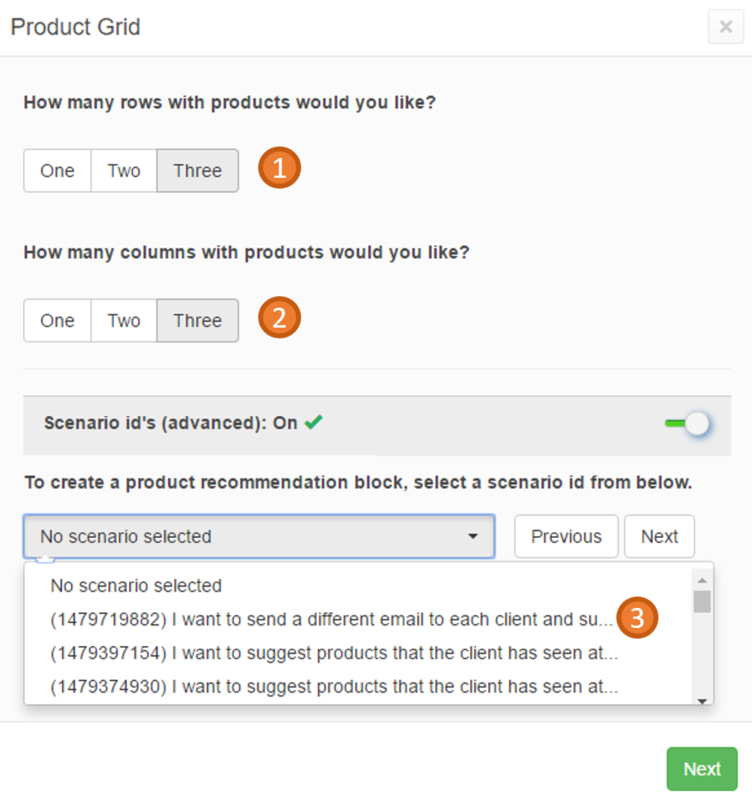 Edit the description of the scenario and click Generate code. The scenario code will appear. Now that you have generated the code you can move on to the creation of the template of the abandoned cart email. 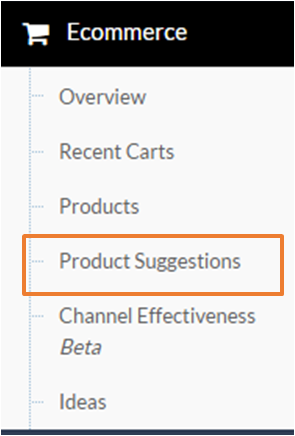 Then, you should Insert a Product Grid on the body of the email in order to identify the products from the abandoned cart by dragging and dropping from the elements on the right. Then you can change the settings for the product template. You can change the color of the title, price and the CTA button as well as you can type a CTA text of your choice. Now the table is ready and looks like this. When you are done with the rest of designing click Save & Continue. Just for testing it, send it to your own email. 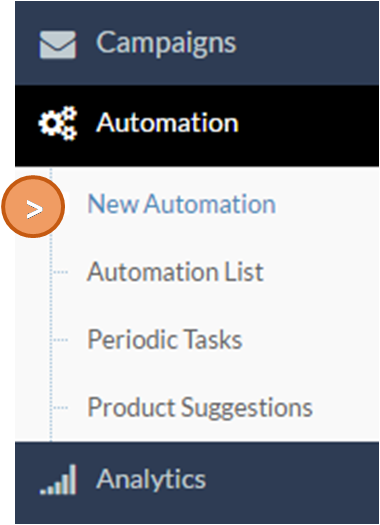 Type the name and the description of the automation. Αdd a Delay to identify after how much time the automation will be triggered. Click the button "Use an existing email"
Then, from the pop-up window select the Campaign you created previously. Remember this campaign should always be created in advance or before the creation of your Automation. Now click Activate and the automation will be active!